Is Nintendo's latest Art Style game a triumph of style over substance? 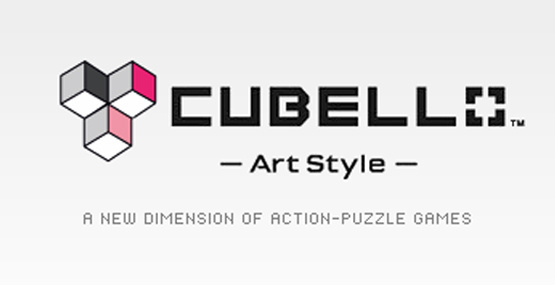 Art Style: Cubello mixes the strategy and feel of a traditional puzzle game with the precision and reflexes required in a shooter. 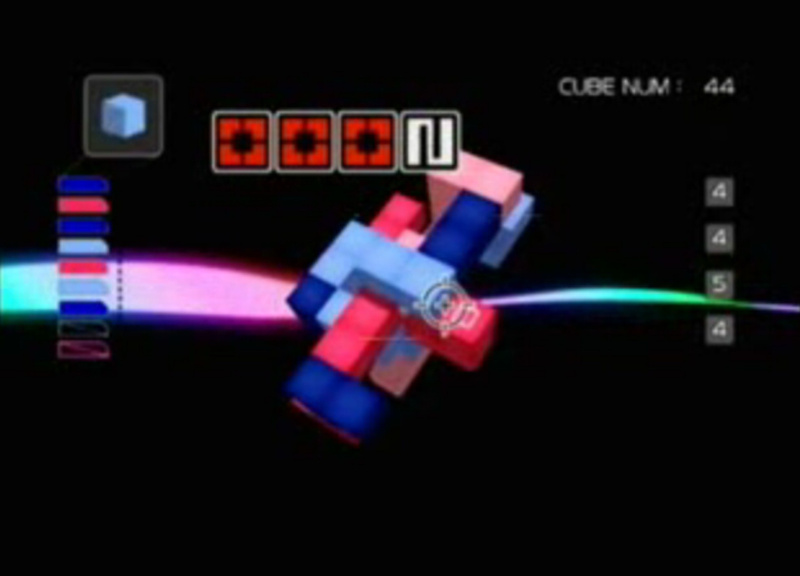 As each stage begins, various colored cubes form into one large object called a Cubello, which floats and rotates as you play. 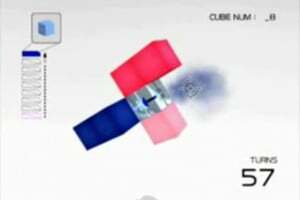 Launch additional cubes from your magazine and try to connect four or more of the same color, removing them from the Cubello and eventually leaving only its core. 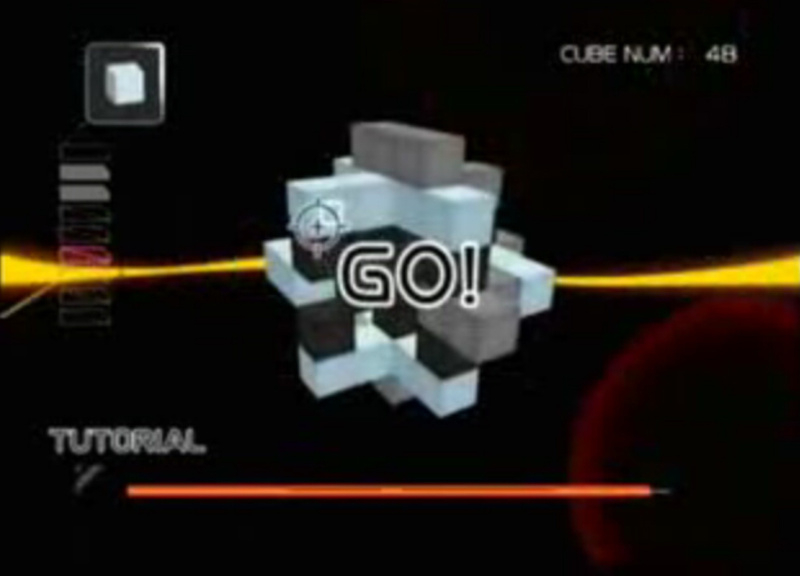 Take on the challenge of either Stage or Endless mode and watch what happens when Bonus Time is activated. 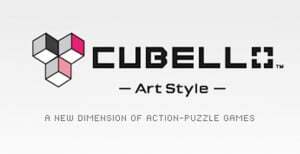 The straightforward controls and goal ensure that anyone can play, while offering enough depth that even advanced players will find themselves quickly addicted to the unique world of Art Style: Cubello. is the GBA game any good? NTSC-uk gave it a pretty good review so it seems it might be. I never got to play this one of the series myself. 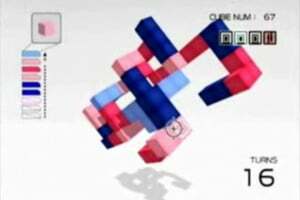 The GBA game is fun, as far as falling block puzzlers go, and I'm glad I bought it--at $7.50, at least. There are games I like more on the whole, but Coloris's simplicity definitely has its own draw. 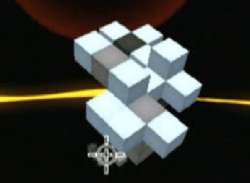 I think all the bit generation games are going to be 600 Wii Points. So apparently this isn't Coloris after all? 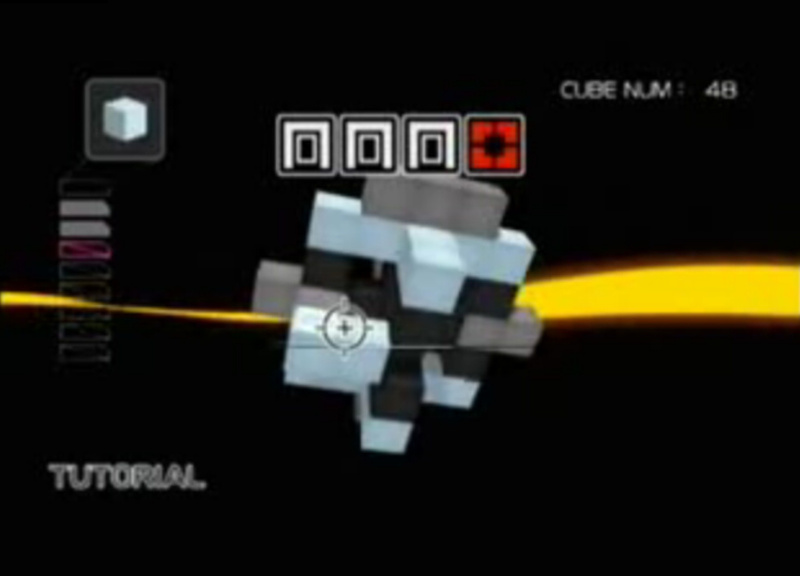 Apparently its only 47 blocks...making it the smallest Wiiware title yet. That'll be hard to beat. This isn't Coloris. Just bought it. Taking a little while to wrap my head around, but I've beaten two levels and I'm getting better. 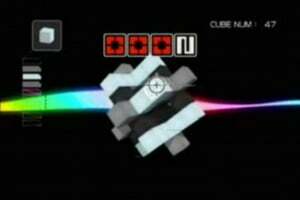 It reminds of a Puzzle League type thing except in multiple dimensions, but also less fast paced. Music is great. Another worthwhile Art Style game. I saw screenshots at the shop, and this doesn't look anything like Coloris. Still looks fun though. And only 47 blocks? Awesome! Game seems a little weird but the limited rounds of the magazine should make it a challenge. I thought there was an endless mode though? Looks like it suffers from "I can't quite end this stage I keep getting the wrong pieces" issue Yoshis Cookie and Puzzle Bobble suffer from. This game is fun to play, and the 'digitized computer' sounding voice is a nice touch. Definitely a challenging and addictive puzzler. 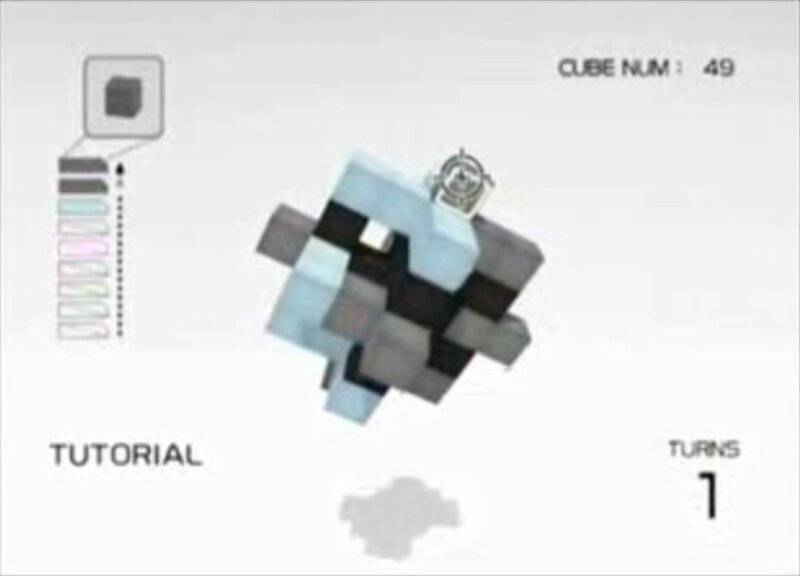 Is that the Weighted Companion Cube on the title screen? I thought he was killed in a fire. If you move quickly enough in Bonus Mode it's easy to finish a stage, cause it keeps giving you blocks of the same colour until your run out of that type, and then changes to one of the other colours you have left. Speed becomes really important. I'm liking this game more and more. The graphics look more polished on this than they do on Orbient. I'm considering giving this one a DL. Played through several levels and, thus far, I'm greatly enjoying this game. Clever, simple, deep and addictive puzzler. 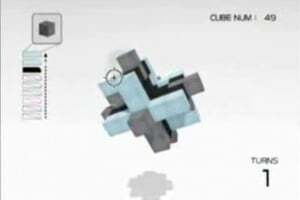 I find myself compelled to beat one level just to see what sort of crazy shape I have to disassemble in the next round. Much like Orbient, this is gameplay at its simplest but most effective. And at $6, it's a sure-fire steal. I'd definitely recommend puzzler fans give this a whirl. It's a definite winner. @kevenz: I thought exactly that while watching the video. 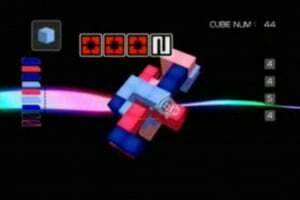 But there's no versus mode, so I guess Tetrisphere wins. This game certainly does look and sound fantastic. Just wish it had some kind of competitive mode, that would really push me towards its purchase. As it is, MM9 left me with 1300 points for the rest of this year, so I have to make my purchase choices carefully. I really wanted World of Goo, too, and it turns out to be 200 points out of my range. I guess there's a high score (local only), after all. You'll have to unlock endless mode first, though, which appears after beating stage five. Still trying to figure out the actual scoring mechanic. Being able to complete a stage all depends on how you set your cubes up. While replenished ammo may provide a slight random factor, it isn't that difficult to properly position pieces by keeping track of what colors you still have to work with from your magazine. The only slight critique I have is that some of the colors aren't that easy to tell apart with the white backdrop. They're much easier to distinguish in bonus time with its black background. Loving this game. I made some comments about Orbient (on it's page), and again, like Orbient this game relies on addictive gameplay. How can you lose with combining a really responsive first person shooter mechanic with a combine 4 like-color blocks mechanic? 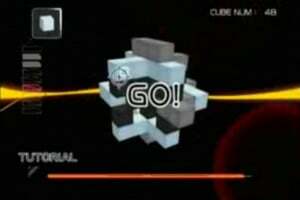 For 6 bucks and 47 blocks of memory this game is almost a necessity...that is if you like addictive gameplay. 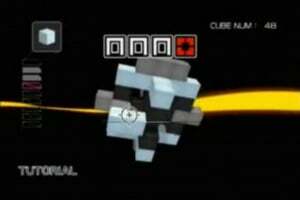 Sorely missed, is any kind of 2 person play, Co-op with one cubello would have been cool, or a split screen competative race would have been fine. LOL some SNES games are bigger than this! I hope to get this game soon. Even though I've heard the voice can be annoying. I got the game and it is awsome! Cubello's a pretty cool game! I'd recommend it. The price is definitely reasonable, the game itself is pretty fun, and the graphics are really appealing. The sound isn't worth mentioning, but it's simple and matches the game well. I like the robotic voice... I guess it must be a love/hate thing. I kind of wish they would add a multi-player mode (co-op might be a bit messy with how the Cubello keeps moving, but a versus mode would seem within reach), even if the single player alone is enough. Nintendo needs to release this game again for the DSi Ware. It would be so fun to play this game on a DSi. This is a great little game, but it has some pretty bad contrast issues on my flat-screen LCD TV that make it somewhat difficult to enjoy without getting a headache from eyestrain. They choose color pallets such as light pink/ pink, blue/ light blue, gray/ black, etc, and then sometimes the background swaps from white to black during bonus modes, making contrast all the more confusing. A rainbow of different colors would have worked much better (ex - the six colors of the rainbow, plus white & black if needed, would have given up to 8 stark colors to work with - and zero difficulty distinguishing between any of them) since this is a 3D game and contrast does change considerably, even between identical parts, depending on the viewing angle of the light to the edges of the cubes. and seriously, only 47 blocks? 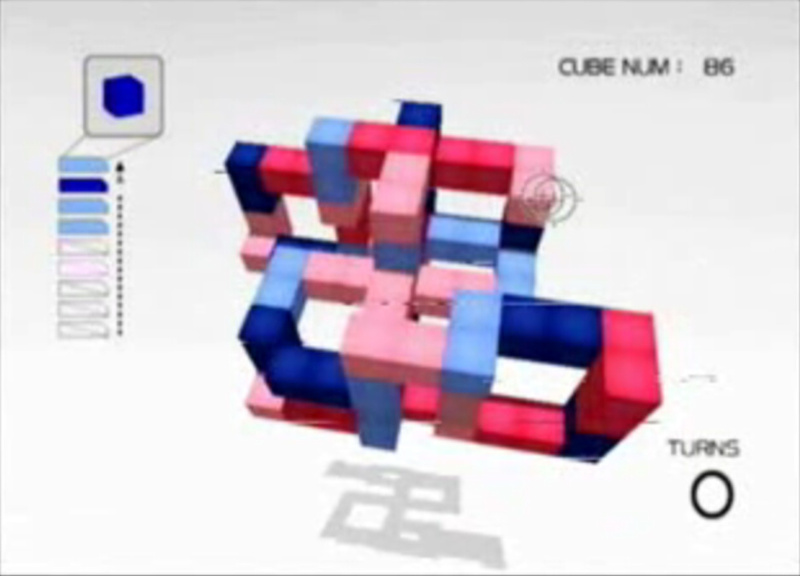 @kevenz - it does remind me of tetrisphere. and that's a very good thing. @stardust - rotohex uses a rainbow of colors and i have trouble telling light green and yellow apart. even if you just do red, orange, yellow, green, blue, purple, you can still have problems. i'm trying to see if i can improve things by changing some of the settings on my end. im definitely gonna get this game! Can someone please explain the strategy to me in this game because I'm just not getting it at all. It seems you just fire until the blocks are gone and there's no real way to plan how to get rid of blocks faster or easily set up combos or affect the colours you are going to get next etc. It's just see a colour that matches and point and fire and the only thing you have to do is try and go for the ones that will make a 4 combo quicker. It just feels completely pointeless. connect 4 (or more) blocks of the same color. aim for larger combos. try not to have it get too close. if you eliminate a color and there are NONE left in the magazine of that color, it is gone, UNLESS a set amount of time passes, in which case more blocks are added. 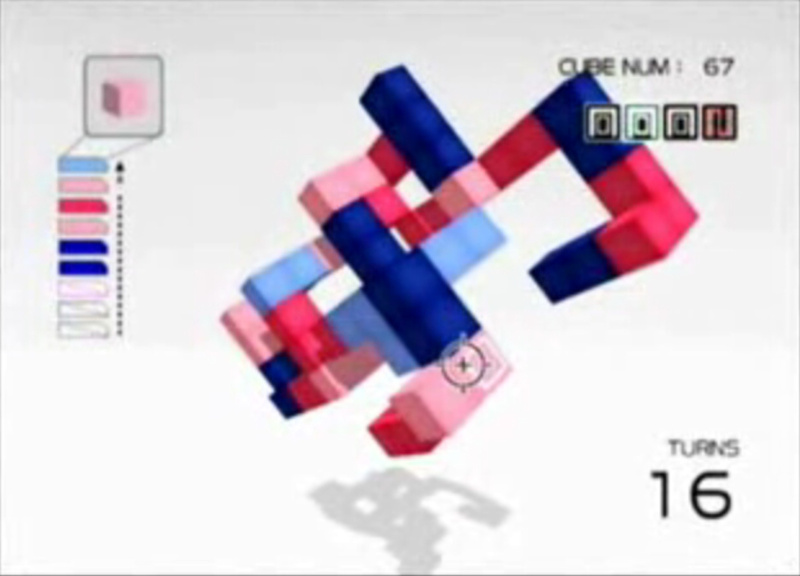 There's not much else, but tetris is deceptively simple. I just bought it, how do you play Endless Mode? 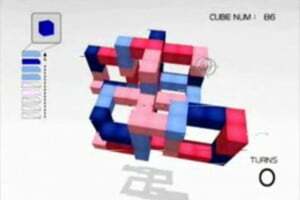 You just keep eliminating blocks and get 1,000 bonus and you get another Cubello puzzle to solve. 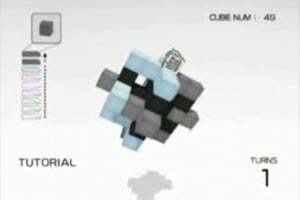 This game only uses no more than 50 blocks so it is a must have. Love the electronic synthesize voice.